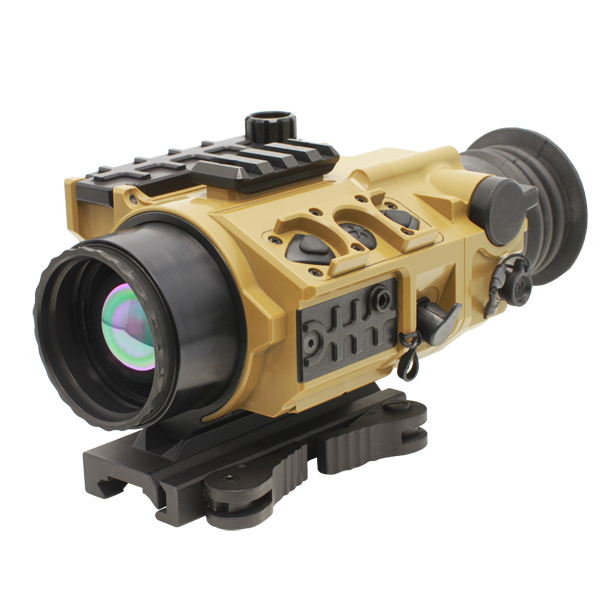 The TVC 60 is a clip-on thermal weapon sight designed to be used in conjunction with a magnified day optic. When in use, the shooter relies on the zeroing of the day optic and does not need to re-zero when attaching or detaching the unit. The TVC 60 utilizes an uncooled thermal sensor that allows for the detection of camouflaged targets at long range. 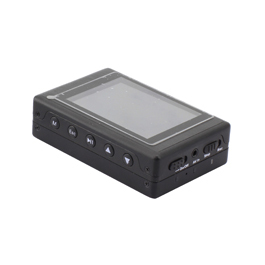 Equipped with a video output, the image captured by the TVC 60 can be viewed in real time by friendly forces, recorded and transmitted. 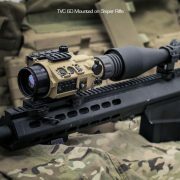 Multiple image polarities and colour schemes, adjustable contrast and variable digital magnification all contribute to making the TVC 60 a valuable addition to any sniper’s kit.